Cote De Pablo (Ziva David) achtergrond. Cote De Pablo (Ziva David) achtergrond. 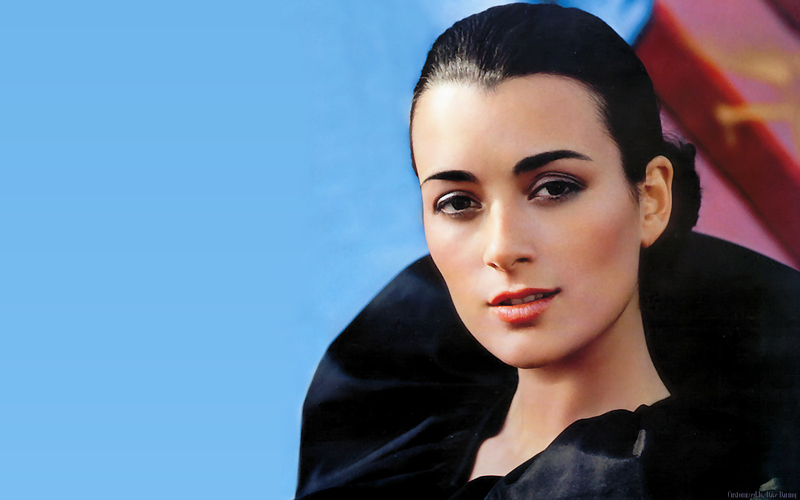 HD Wallpaper and background images in the NCIS club tagged: cote de pablo ziva david ncis. This NCIS wallpaper might contain portret, headshot, and close-up. NCIS: GIBBS' RULES — The Complete lijst of Gibbs' Rules!